Investors or Owners dream! 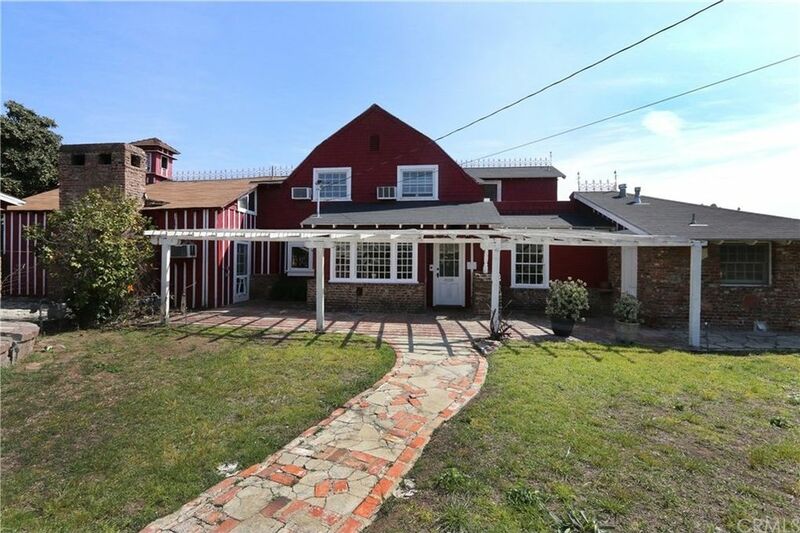 Located on a cul-de-sac, this rare opportunity is located in the award-winning Temple City School District. The large 2, 822 square foot, two-story home is situated on a spacious 16, 487 square foot lot. On this huge lot, you can either build a brand-new home of up to approximately 4, 000 square feet, plus an ADU in the back of up to 800 square feet of living space or... renovate the existing spacious two-story home into your liking (buyer to verify with the city planning department). This one of a kind home has been owned by the same family since the 1930's. It features 5 fireplaces, a radiant floor heating system, an extra-large family room with cathedral ceilings, dual pane windows, newer water heater, and an updated electric service panel. The huge backyard features a vast lawn, fruit trees, and tons of space for those backyard get-together. Property to be sold in its "as is" condition. Do not miss this great opportunity to own a property with amazing possibilities! Directions: Cross Street is Olive Street. Entry Location: At back of house.